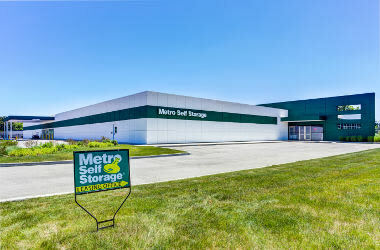 Say goodbye to that old boring storage and hello to Metro in Mundelein. 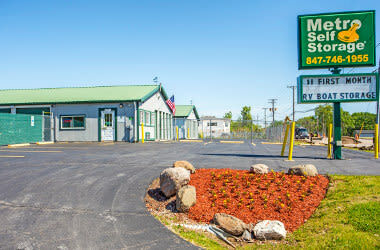 We are proud to be the newest self storage facility in town and look forward to meeting you. Our facility features 100% climate-controlled units to keep you comfortable and your belongings safe throughout every season of the year. Choose from a wide selection of interior and drive-up units and enjoy the convenience of two interior loading bays alongside state-of-the-art security. Whether you are you moving, remodeling, or relocating from out of the area, we have a storage solution to meet your needs. 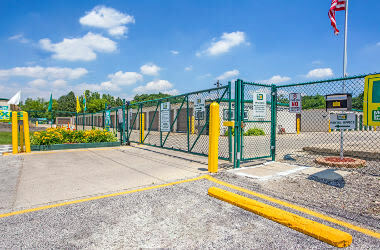 Our top-rated storage facilities have been providing clean and secure residential and business storage units at a great value for more than 40 years. If you are looking for an economical business storage solution or simply need a place to store extra belongings, Metro Self Storage can help you get on the path to a more organized life. 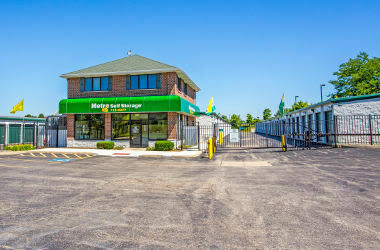 Metro Self Storage of Mundelein offers all of the great self storage features you’re looking for with excellent customer service. 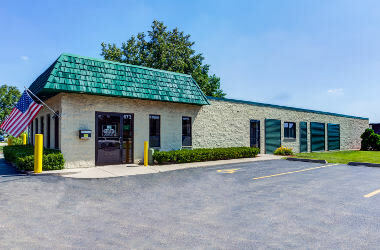 You can find us conveniently located just down the street from Oak Creek Shopping Center on Butterfield Road. 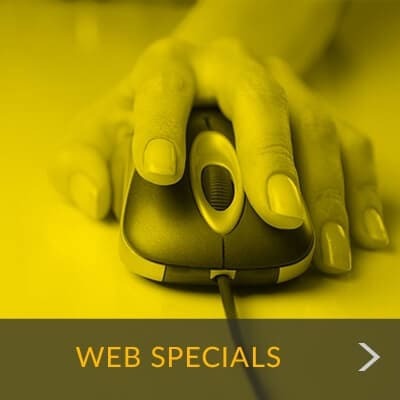 We serve residents and businesses in proximity to Vernon Hills, Lake County, Diamond Lake, Townline Square, Libertyville, MacArthur Woods Forest, Hawthorn Mall, and Hawthorn Woods. 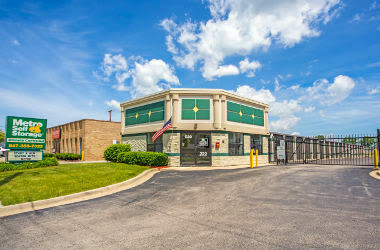 Founded in Illinois in 1973, Metro Self Storage is your local full-service storage provider. Our newly constructed climate-controlled storage facility is designed to give you a great experience whether you are storing in the middle of winter or the height of summer. 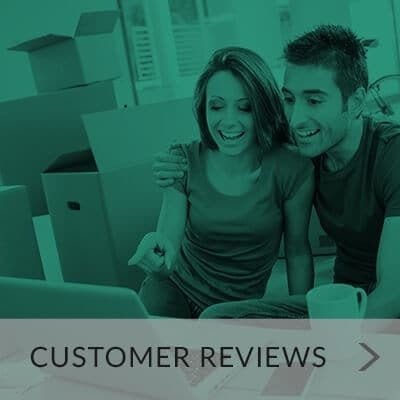 Our storage experts help customers just like you select the right-sized units so you don’t have to pay for storage space you don’t need. We are happy to share our unit packing tips too, and once you choose a unit, we'll give you some clever ideas on how to pack your space to truly get the most out of it. 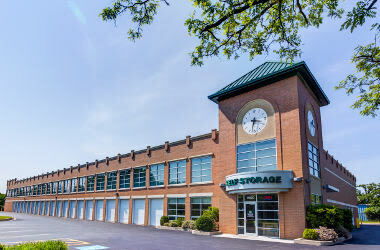 Stop by anytime during our convenient office hours for a tour of our pristine, modern storage building.